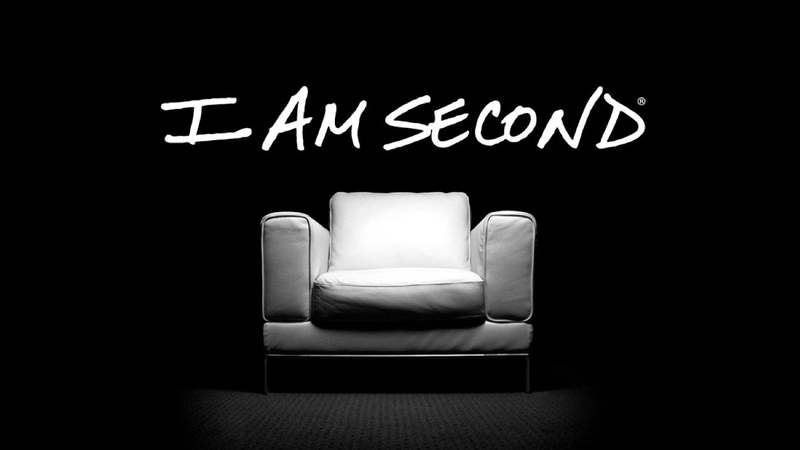 This I Am Second series has been all about what it takes to put God first in our lives. If you've decided to make that your main priority, how can you make sure you're doing it? What does it take to really put God first and yourself second? This weekend at Verve might help you better define your spiritual journey. Be there Sunday or Monday for the finale of I Am Second!